Hello Beauties! I know I sound like a broken record when I say this, but I'm genuinely so sorry that I've been a little MIA over on here in the past couple of weeks. I've really not been feeling too well, and that coupled with how busy I've been at work has really taken it out of me and left little time to blog. I'm still not feeling 100% so it may take me a while to get back into daily blogging, but thank you so much for still sticking by me whilst I find my feet again! A couple of weeks ago my lovely friend, Alyson, sent me a gorgeous package packed full of beauty goodies from the US. Both myself and Alyson have birthdays which are quite close together, so this year we decided to do a little beauty swap. Alyson really treated me and I was so shocked at how generous she was, I really was like a kid at Christmas - so thank you Alyson if you're reading this! One of the products included in my gift package was the Milani Baked Blush in Dolce Pink, which I honestly couldn't wait to get my mitts on. Milani is a brand I've heard so much about, but up until recently with the launch of Beauty Crowd, they've been quite hard to track down at a reasonable price. Alyson did such a great job at picking the perfect shade for me, as Dolce Pink is the perfect shade for me. Dolce Pink is a warm-toned mid pink colour which looks gorgeous with a tan, probably down to the shimmer included in the blush. As the blush is fairly shimmery, this doubles up as a blush/highlighter duo, as theres definitely no need for any additional highlighting with this product. The formula is something I really love about this blush, it's smooth and velvety without a hint of powdery-ness in sight, just perfect for creating that natural glowy look. The blush isn't too pigmented, which I actually like with this product. I think if the blush was any more pigmented it would look a little too full on with the shimmer and the added colour, so Milani have gotten the formula and pigmentation spot on with this product. Overall, I love this blush, which comes as no surprise to me at all. 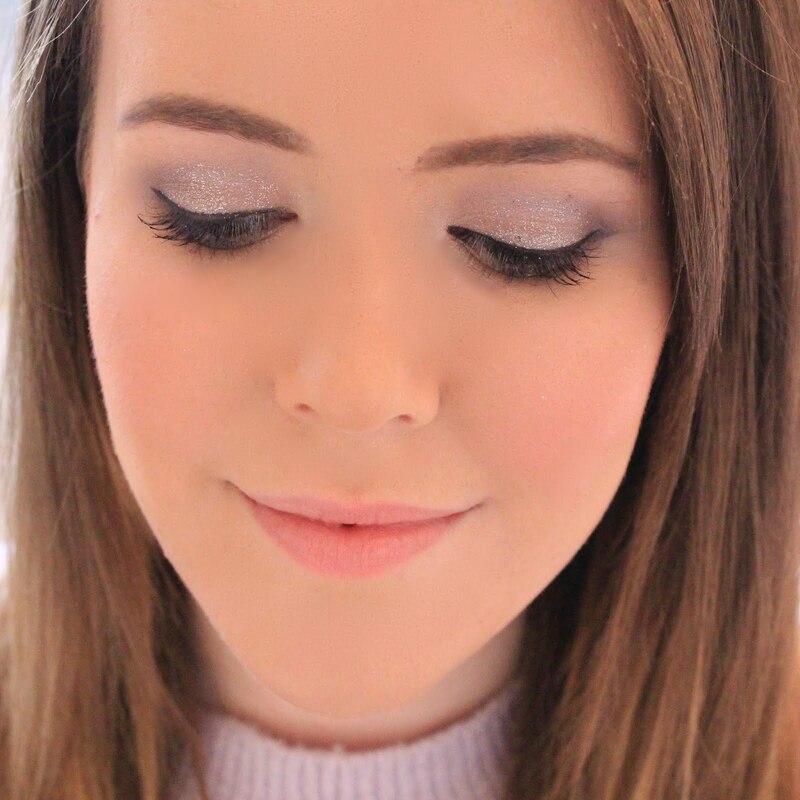 It's a little too shimmery for everyday use as I do have fairly oily skin, however this is the perfect blush for a night out or when I want that dewy 'healthy skin' look. If you're a fan of baked products or blush in general (you guys know how much I love a good blush) I'd definitely recommend picking one of these up, they really are amazing for the price! This is such a gorgeous colour! I am yet to try anything from Milani but this is definitely on my wishlist now. This looks so beautiful, posts like these really do remind me to try Milani! love the shade, sounds like a great night out blush! I really hope you're feeling better soon my dear! 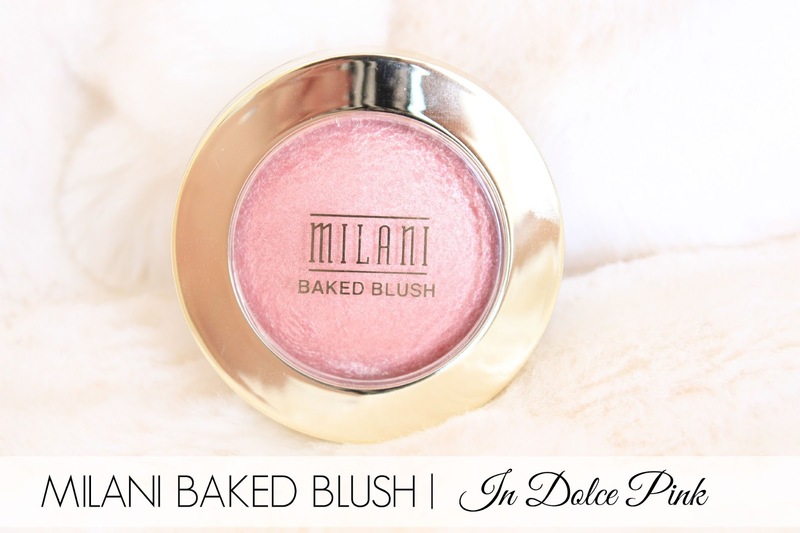 I haven't tried anything from Milani before but this blusher looks right up my street. I have fairly dry (ish) skin and so I love blushes that have a shimmer in them to give me that dewy, fresh-faced look. Milani blushers look so gorgeous. It looks like you could wear it as bit of a highlight. That colour suits your skin tone so well! This looks like the pink sister of Luminouso, I might just have to add it to my US wishlist when I'm over there in January. This is so pretty and looks like a gorgeous pink plus that gold packaging is love. I've only ever tried Luminoso. This sounds lovely. I'd actually like to try their baked bronzers next. This is so pretty! I love it ! This looks like a stunning shade - I'm yet to try a Milani blush but this has tempted me!